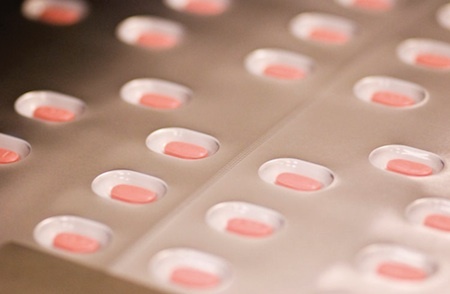 AndersonBrecon Clinical Services, the clinical packaging, storage and distribution services business of AmerisourceBergen Packaging Group, has opened a new clinical services facility with packaging operations at Rockford, Illinois. The facility will serve North and South America and complements AmerisourceBergen’s UK subsidiary Brecon Pharmaceuticals. The new clinical services facility, which will employ about 20 people, will provide on-site packaging, storage and distribution for investigational products. 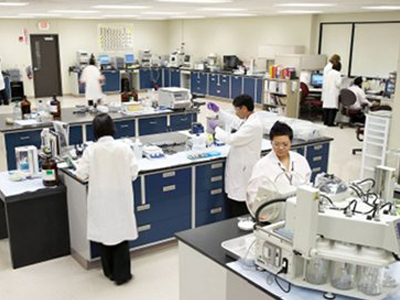 Lab services include analytical development and testing, and stability studies. The new site will also offer on-site label printing, including randomisation generation and multi-language booklets. 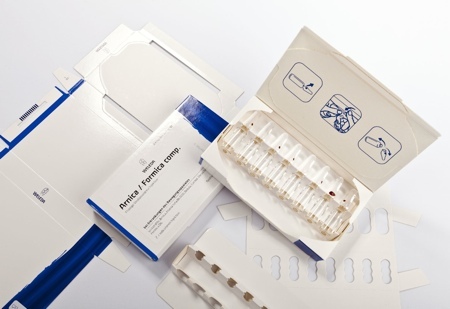 The new site includes dedicated primary and secondary packaging areas. 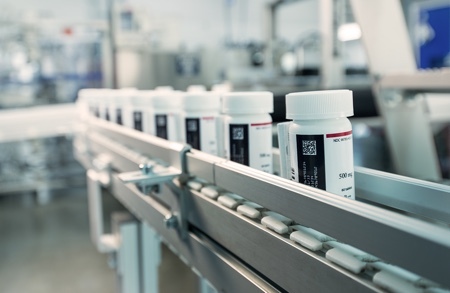 Primary packaging suites feature class 100M/ISO 8 level cleanrooms, which will carry out over-encapsulation of study and comparator drug product, placebo capsule manufacturing and packaging of solid oral doses and powders in pouches, bottles, and blisters. The secondary packaging suites can be interconnected for scalable and multi-stage operations. 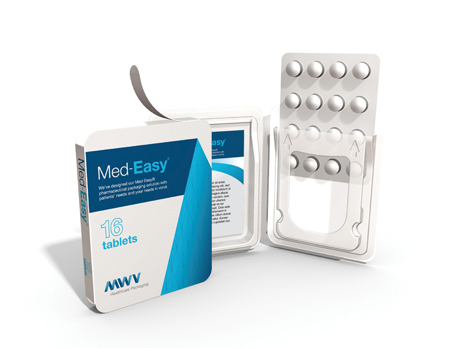 Capabilities include child resistant blister carding, secondary labelling including parenterals and injectibles, as well as kit assembly of varying delivery forms. ‘The new clinical services site in Rockford is well positioned, allowing us to provide our domestic and global customers support services and scalable packaging operations for each stage of the drug development process in both the Americas and Europe,’ said Bob Misher, general manager and senior vice president, AndersonBrecon Clinical Services.